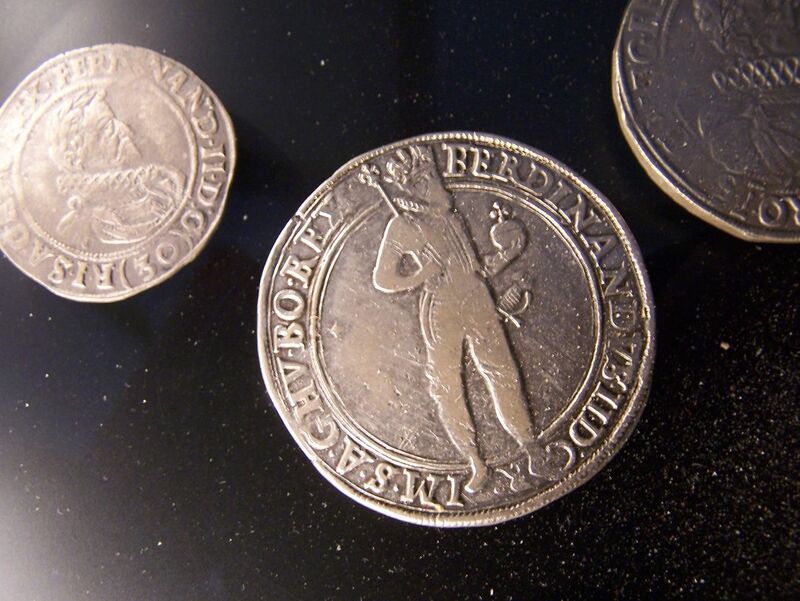 Kutná Hora, medieval centre of silver-mining was the second richest town of the Czech Kingdom. The variety of Kutná Hora architectural monuments and its well preserved structure of town centre reflexes its ancient fame and wealth until present. 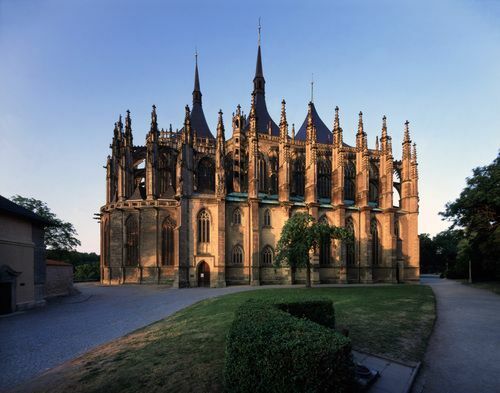 During your walk in Kutná Hora you will visit gothic church of St. Barbara and Italian Court - originally a Royal Mint. You will no less admire other beautiful gothic, renaissance and baroque burgher houses or the unique stone dwell from 15th century. You also will visit one of the most interesting burial places in the world called Kostnice (Bone church) in a small nearby village Sedlec. 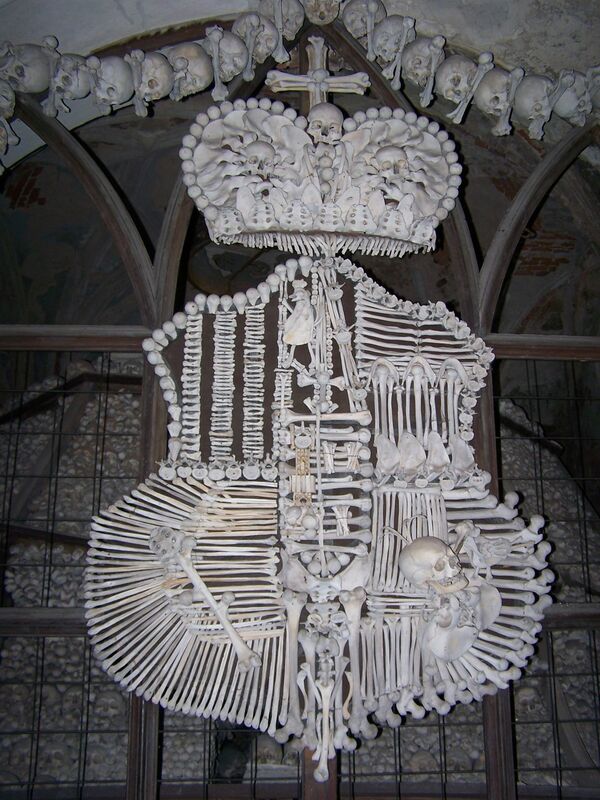 This chapel is decorated by more than 40 000 human bones, including e.g. a chandelier or a crest of noble family Schwarzenberg. 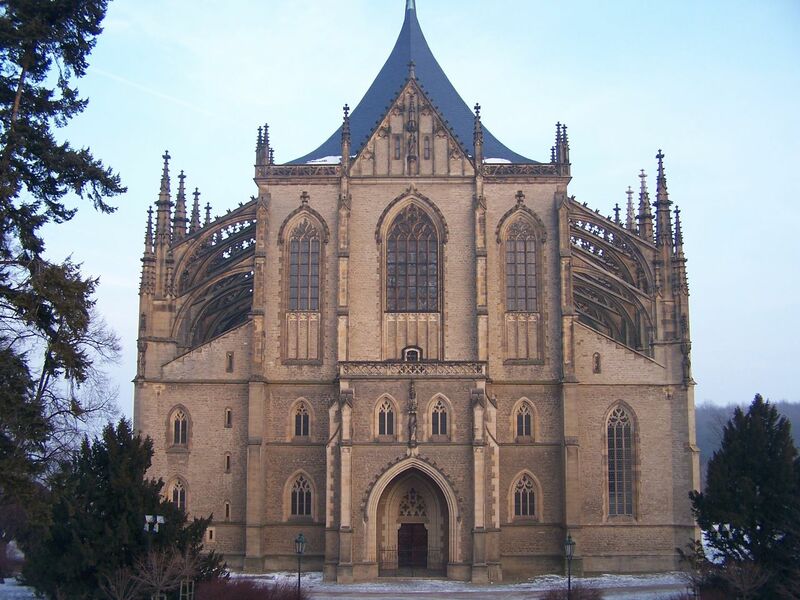 Kutná Hora town is registered at UNESCO heritage list since 1995.